Hi Friends! 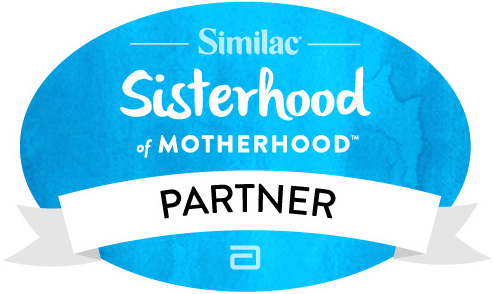 While we stockpile groceries and brace for winter storm Juno around here, I'd like to help spread the word about Similac's new program, The Sisterhood of Motherhood. Have you seen the "The Mother 'Hood" video yet? Hilarious & heartwarming, I was surprised that I could laugh so hard & be so moved simultaneously. The Sisterhood of Motherhood was created in an effort to combat all the judgment that often comes with our parenting decisions. And parent or not, you've no doubt heard about them in the headlines, on the playground & most likely from your own mother! Breastfeeding vs formula; Free range vs attachment parenting; Disposable vs cloth diapers... the list goes on & on. I'll be sharing my personal views on the topic soon, but in the meantime, take a look at Similac's creation. And remember, we're all in this together. 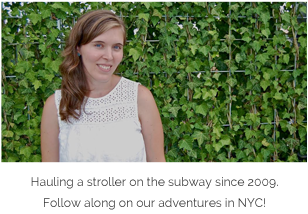 Disclosure: I've partnered with Similac for The Sisterhood of Motherhood Program. As part of this program, I received compensation for my time. All opinions expressed are my own. Similac believes that consumers and bloggers are free to form their own opinions and share them in their own words. Similac’s policies align with WOMMA Ethics Code, Federal Trade Commission (FTC) guidelines and social media engagement recommendations.